David and Mary Clayton set up Bassets in 2002. They weren’t sales or letting agents by trade, but knowing what a poor reputation the industry had and having had been disappointed by the service they’d received when selling and letting out their own property, they were sure they could do things a lot better. Because of these past experiences, customer service is at the heart of Bassets and is a part of our culture. 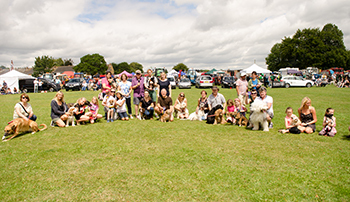 This culture has allowed Bassets to grow over the past 15 years and amongst other things become Salisbury’s leading letting agent. Bassets is committed to providing our customers with expert knowledge and professionalism at all times. To ensure this is happening, we recruit team members based on their passion for providing exceptional customer service, communication skills and their knowledge of the local area. When David set up Bassets in 2002 he had no estate agency experience, however he did have experience as a seller, landlord and tenant. David saw an industry which had a very poor reputation and he had a strong desire to do things differently. David prides himself on being able to look at things from the customer’s perspective and act professionally and with integrity at all times. This ethos has enabled David to grow Bassets over the past 15 years and allow it to become one of the leading sales and letting agents in our area. David is passionate about supporting our local community. Over the years David has helped raise thousands of pounds; as a Rotarian, individual and as a business. 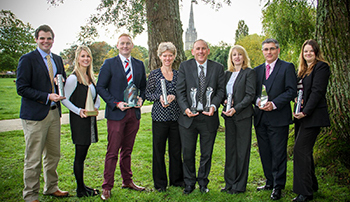 At the South Wilts Business of the Year Awards in 2015, David was recognised for his achievements and community commitments by being awarded with the ‘Lifetime Achievement Award.’ When David isn’t managing the business, you will find him organising fundraising events, spending time with his wife, playing golf or in the swimming pool. 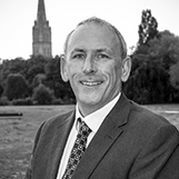 Quentin has worked in the property industry since 1989 and has an abundance of knowledge and experience in residential sales, lettings and new homes. Quentin started his early career in Kingston upon Thames working predominantly in the London and Surrey markets until 2005 when he then moved to Hampshire. He joined Bassets in October 2013 believing his own ethos and passion blends well with the core values at Bassets; to provide outstanding customer service and to offer open, honest and professional advice. Quentin is married to Dawn, has three children and when not supporting their various sporting endeavours, he enjoys taking Monty the Labrador and Bracken the mad Springer Spaniel for country walks. Whilst not playing these days, in any other spare time, Quentin is a keen cricket and football fan. Fiona has recently joined the Bassets team having worked in Property for a number of years. She is looking to pursue her career in the Property Industry and is excited to get stuck in. Outside of work, Fiona is a keen runner and has taken part in a number of running events and has currently set herself a challenge to run 1200 miles in 2018. Apart from running, she also enjoys seeing friends, socialising, cooking and baking and when she can, she loves to escape to the Alps for a ski holiday. How can I help? : Within her role, Fiona will be dealing with viewings, valuations, new instructions and liaising with Landlords on a day to day basis. 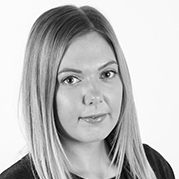 Lauren joined Bassets in April 2015 as a Junior Lettings Negotiator. Having worked in the farming and animal industry for 4 years, joining Bassets was the perfect opportunity to start a complete new career path. Lauren always had an interest in the property industry the job has enabled her to further expand her knowledge in the industry. 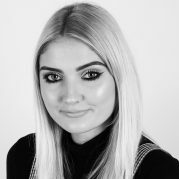 Lauren loves working within a team which focuses well on providing good customer service and enjoys helping potential tenants to secure their new home. Having just returned from maternity leave, Lauren is looking forward to fitting in spending time with her family with continuing her career. How can I help? 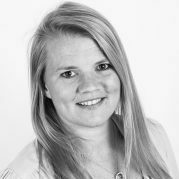 : Lauren is responsible for conducting viewings, processing applications and contacting Landlords on a regular basis with updates and feedback on their properties. 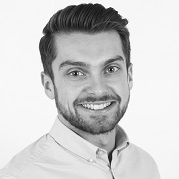 Luke joined the team in November 2017 as a Letting/Marketing Administrator. Luke had previously worked in the retail industry for 5 years, but with an interest in property and enjoying working in a small personable team, a change of career was afoot. 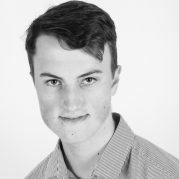 In his spare time Luke enjoys socialising with friends and family, watching the Rugby and going to see live music at various Festivals and gigs. How can I help? : Luke splits his time between conducting viewings and dealing with the companies social media. Luke also deals with processing applications, interacting with Landlords, general marketing and aiding in admin duties within the office. 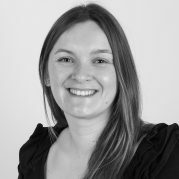 Emily joined Bassets in 2012 and provides valuable administration support to the whole of the lettings team. Whilst based in the front of house team, Emily is heavily involved with the property management team as well and her extensive experience and knowledge allows her to provide Landlords and Tenants with a level of customer service that the business prides itself on. In her spare time, Emily likes to spend as much time as she can with her husband, son and family dog Louis. How can I help? : Emily provides valuable administrative support to the whole team including arranging gas safety inspection and electrical safety certificates. Born and raised in Romania, Valentina has travelled the world and lived in four different countries in the last 10 years. For the past 12 years she has worked in different sectors of customer service, which she enjoys very much. In Valentina’s spare time, she loves to spend time with her husband, taking long walks in the countryside, travelling and socialising with friends. How can I help? 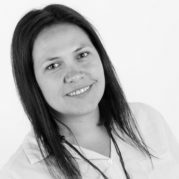 : Valentina deals with every aspect of pre-tenancy administration including, applications, submitting references, liaising with Landlords and Applicants, plus arranging and booking both inventories and property cleans. Jamie joined Bassets in February 2018 as an Apprentice Maintenance Administrator. Since leaving school, Jamie has always had a passion for working in the business industry and loves the idea of working in a small, friendly environment. In the time that he has been working in an office environment, it has given him the skills which he hopes to use in a more senior role in the future. In Jamie’s spare time, he enjoys watching and playing football and socialising with friends and family. How can I help? : Jamie provides administration support to the pre-tenancy team and aids in the management of maintenance issues. How can I help? 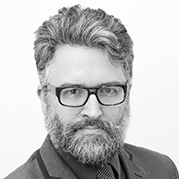 : Quentin oversees the running of the whole of the lettings office, aiding in the dealings of notices, valuations, rent reviews, legal advice, complying with legislation & buy-to-let advice. 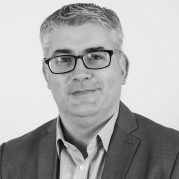 Martin has worked in the property industry for over a decade, having worked with The Property Ombudsman for several years as well as a Property Manager for both corporate and independent agents across the county. Away from the office, Martin enjoys spending time with his girlfriend and rescue dog. How can I help? 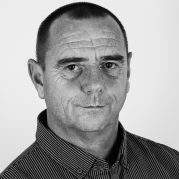 : Martin deals with end of tenancy inspections and liaises with Landlords in regards to works and maintenance. Sarah has recently joined the team after moving back to the area. Sarah had run her own business for several years and before this spent many years in property. 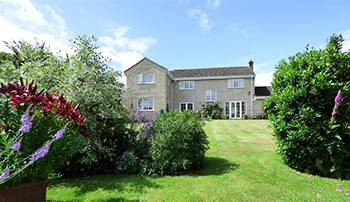 In both sales and lettings and has a passion for all things to do with property. 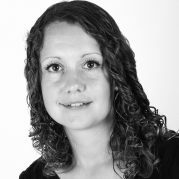 Sarah was born and brought up in Salisbury and has has extensive knowledge of the local area. Away from the office Sarah enjoys being out in the countryside, running, hiking, and cooking. She also enjoys spending time with her husband, two young children and cocker spaniels Rufus and Alfie. How can I help? : In Sarah's role, she carries out regular property inspections and produces feedback to landlords in regards to inspections of their properties. Caroline joined the Bassets family in 2015 as our Maintenance Co-Ordinator where her efficiency and ability to build good relations with contractors, Landlords and Tenants saw her quickly progress to the Property Manager role. Away from the office, Caroline enjoys skiing when possible, spending time with her husband and friends and country walks with the family dog Oscar. How can I help? : Within her role Caroline looks after incoming and outgoing rent payments, registration of deposits, handling rent agreements and all aspects of day to day accounting. Mark has just joined team after spending his whole working life in maintenance and for the past 6 years he had been working at Salisbury District Hospital. Initially as a Maintenance Assistant then moving in to the Estates Stores, following on from this role he became an Information Officer. Mark has been happily married for 17 years and has 5 children and 2 grandchildren. Outside of the office Mark enjoys spending his spare time with his family and watching the football. He also enjoys spending time with his 3 cats and is planning to buy a British Bulldog to add to his large family. How can I help? : Mark deals with all maintenance issues, liaising with Contractors and their instructions to deal with maintenance jobs. Bassets has been recognised locally, regionally and nationally for customer service, marketing, commitment to the community and all round business excellence across both the estate agency industry and wider business environment.